FREE Napa winery two-for-one coupons! You CAN visit Napa on a Budget with Local Wally's Napa Tourist Guide. Follow me to free wine tasting, cheap winery tours, and free trip planning advice! Info on Winery Finder App Deals! I remember the days when your first stop in Napa wasn't the ATM. Back in the 80's I'd roll down the windows in my Datsun, crank up a mix tape and drop in winery after winery without a worry about cost or value. Today wine tasting is expensive, typically $25 to $50 per person, so it's important to do a bit of planning if you're trying to do Napa on a Budget. I was the first to put all of the 2 for 1 discount Napa wine tasting coupons in one place and today Napa Tourist Guide continues to be the #1 choice for finding wine tasting deals. Every deal, every legit coupon, every wine tasting offer is right here. And if all of this is a bit overwhelming, email me and I'll help you pick your wineries and put them all together into a cool day agenda - for free! Looking for Sonoma Coupons? Temecula Deals? NEW! FOLLOW ME ON INSTAGRAM FOR LATEST DEALS AND COOL PICS! What? Where??? Well, sad to say but the days of totally free tastings in Napa are long gone. However, you can get an occasional freebie as well as a ton of two for one tastings if you have a Priority Wine Pass, the discount card recommended by Local Wally as well as BevMo. Here’s how it works - you buy one card for $39.99 per couple. Then you show it at the wineries to save $25 or more at each winery! Do the math and it’s pretty much a no brainer that you will save money with the pass. You’ll find all of the deals here - deals like 2 for 1 at big names like Beringer, Charles Krug, Sterling (and the tram ride), as well as tons of boutique and hidden gems who love my readers! Get the pass and save on average a hundred bucks a day. STERLING VINEYARDS: RIDE THE TRAM Two for one, SAVE $35. The Sterling Tram Ride is one of the most fun things you can do in Napa and right now the standard tram ride and tasting flight is 2 for 1 to my readers with the Priority Wine Pass. And don’t think just because it’s discounted that it’s a watered down tasting - it’s exactly the same tram and tasting that others are paying full price for. No reservations required, show your Wine Pass at the admission booth. If you remember the movie Bottle Shock then you might recall that in 1976 Napa beat the French in the famous “blind tastings” and that one of the key winemakers as a guy with a beret named Mike Grgich. Well fast forward around 40 years and Mike is still around and this is his winery. Old school tasting room, which I love! No reservations required, show your Wine Pass at the tasting bar. Groups of 6 or less. Rutherford Ranch Vineyards is famous for their big and bold reds but also makes some great sauvignon blanc and chardonnay. Taste a flight of the wines selected by their wine maker for free with your Priority Wine Pass. If you want stunning views and wines then make it up the hill to Burgess Cellars, one of my most favorite wineries in Napa. 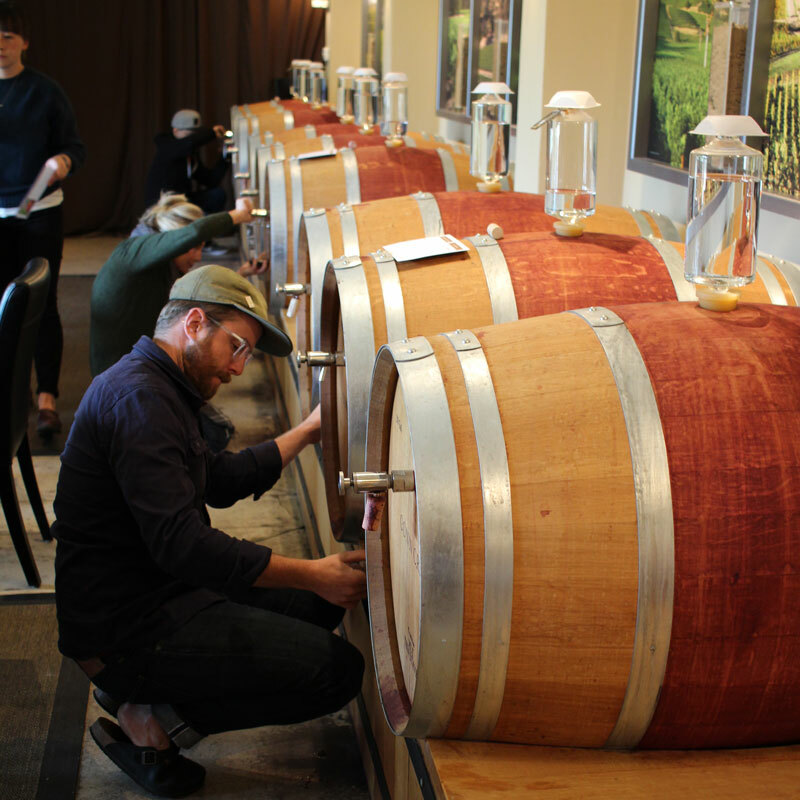 Tastings are intimate and private in their small tasting room surrounded by barrels. This is a Napa hidden gem, don’s miss it! Part art gallary and part tasting room, Jessup Cellars is prime time Yountville and the perfect stop at the end of your day as they are open later than the wineries and surrounded by restaurants. Pick from any of their tasting flights, save up to $40. No reservations required, show your Wine Pass when you arrive. Groups of 6 of less. 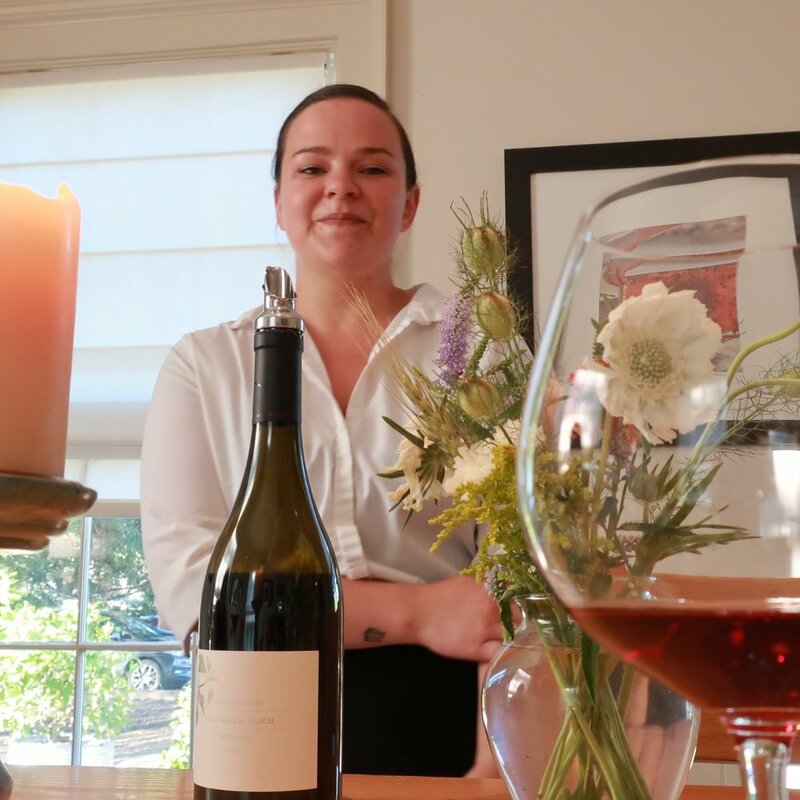 In the Carneros area, Bouchaine is another true hidden gem. Hit this one up as you approach Napa and make it your first stop. Tour the barrels where they’ll let you have a sip if available and take the tour around the production area before settling down to a flight of exceptional wines. For larger groups contact me directly for rates. Best known for their incredible Wine Blending Seminar where you make your own bottle of wine, use your Wine Pass for $25 off the seminar or for absolutely FREE tastings at the bar. It certainly helps when your dad is one of Napa’s most important winemakers. AvinoDos was co-founded by Lorn Brambila and Dan Dexter. Gustavo is perhaps most famous for his portrayal in the movie Bottle Shock where he worked with Mike Grigich to produce the award winning chardonnay. Gustavo himself will meet and greet with your tasting if he is available. Sure it’s a bit of a drive to get to Pope Valley Winery but it’s well worth it if you want to explore an area of Napa that tourists haven’t discovered. This is deep hidden Napa, a real gem of a winery that could become one of your favorite stops. No reservations required. Thanks to Napa Wine Project for the photo! My Top Pick winery, come in with your Wine Pass and get 2 free tastings and private tour with a 2 bottle purchase. Save $100! Downtown Napa tasting room, get TWO FREE tastings with a 4 bottle purchase and wine pass. Save $50. Family run, taste in their underground winery, tour their lovely gardens and classic car collection. Save $150. VIP's will love tasting in their caves, especially with FREE tastings with $300 purchase. Make reservations. Foodies and wine lovers pay attention! Get a wine pass and make reservations at the Chef's Table dinner and get free tastings! Cute tasting room, FREE tasting with one bottle purchase. Tip: Rutherford Grill across the street has no corkage fee. Save $30. Their winery burned to the ground in 2017 fires but their caves are still open. Support them! Save $80. 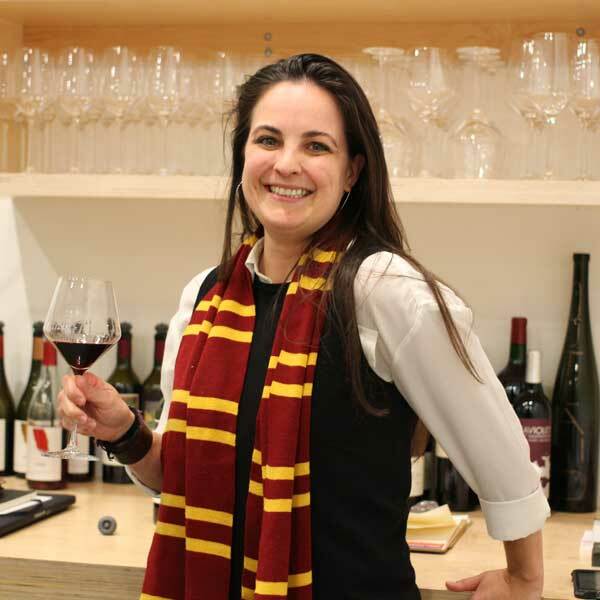 Meet Jamie, the owner of the Priority Wine Pass. Get a pass to unlock all of these deals, just $39.99 per couple. Hidden gem, FREE tastings for 2, free shipping, with purchase of a case. Save $150. Everyone wants to ride the Napa Valley Wine Train and see Castello di Amorosa, the Napa castle. Get $25 off per person with a Priority Wine Pass. Two for One, this is Mario Andretti's beautiful old world winery. Great photo opps here, easy sipping wines, perfect first stop. With an onsite deli and sprawling picnic area it's no wonder that V Sattui is a top pick. Owned by the same folks who own the Napa Castle. One Pass to Rule Them All - and BevMo Approved! There are now a number of discounters in Napa but no one offers the FREE tastings and extensive two for one deals found on the Priority Wine Pass. Use if for the free tastings and your credit card stays safely in your wallet for the weekend, saving you easily a hundred bucks a day. Want to visit more wineries? Use it for 2 for 1’s and get a free flight for your friend or companion. There really is no easier way to do Napa on a Budget. $39.99 per pass, get ONE per person to do the FREE tastings. Or if you just wanted to do 2 for 1’s get ONE pass per couple. BevMo rates this as the #1 Deal in Napa but I’ve been telling you that for years! 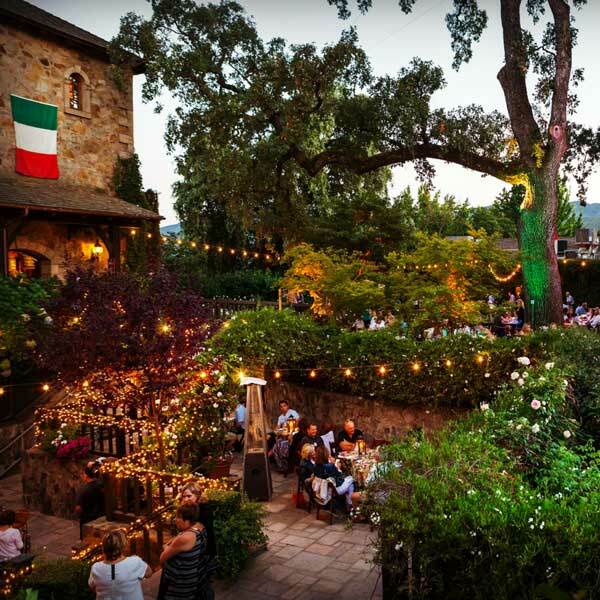 Andretti (Napa): 2 for 1 discount for Napa Valley Tasting (1 offer per wine pass; max group of six; walk-ins only) and 10% off wine purchases of 6 bottles or more. ($30 SAVINGS) Known for: Chardonnay, Sauvignon Blanc, Sangiovese, Rosé, Cabernet Sauvignon. Miner (Oakville):2 for 1 “Walk-In Bar Tasting” or 2 for 1 “Public Tour & Tasting” by appointment. Email customerservice@minerwines.com for reservations. Known for: Cabernet Sauvignon, Chardonnay, Merlot, Pinot Noir, Viogner, Sauvignon Blanc, and many others. Bennette Lane Winery (Calistoga): Complimentary Upgrade to a Private Seated Tasting for Priority Wine Pass Holders (valued at $30 per couple) for our Signature Tasting Price of $40! Limited to groups size of 6 or less and by appointment only.